On Thursday 28th June, we delivered a river conservation presentation to 39 Year 5 students at Copthill School in Uffington. 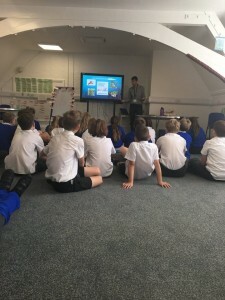 Our presentation discussed the importance of rivers, how rivers are threatened, and how everyone can contribute to protecting rivers by making small changes at home and at work/school. 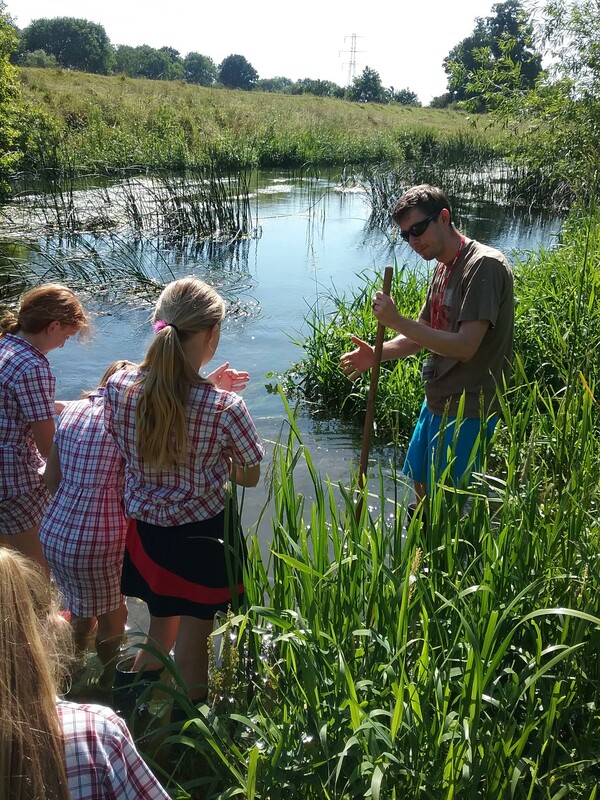 We thoroughly enjoyed working with the Year 5s, and we hope that everyone enjoyed the talks and learnt lots about river conservation in the process. 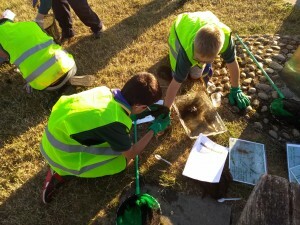 On June 27th, we joined the Market Deeping Scouts for river-netting and insect identification in the River Welland through Market Deeping. 10 Scouts got their pond nets wet in the river, and we managed to catch and identify some great indicator species for ‘clean’ freshwater. 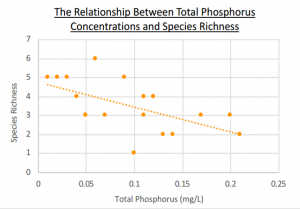 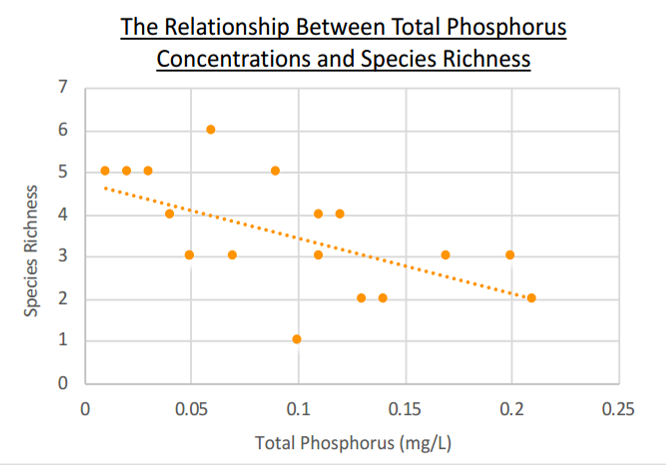 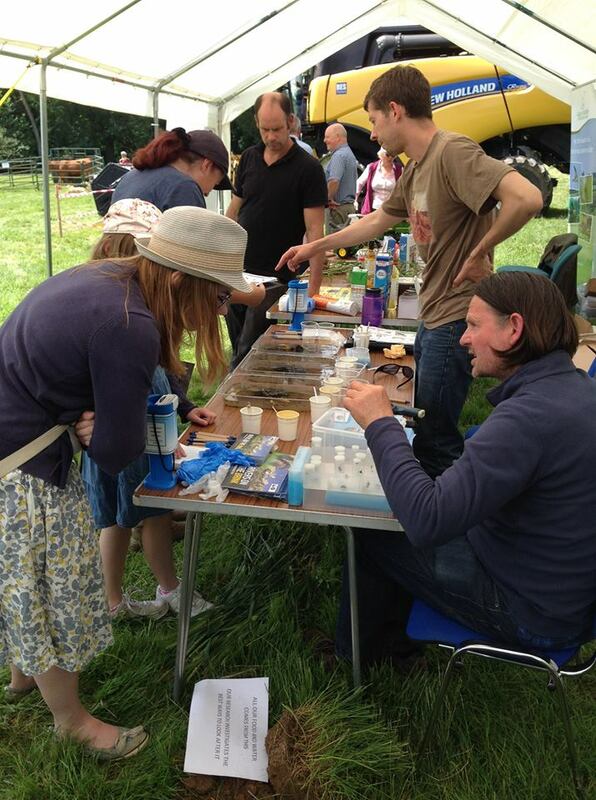 These included the cased caddis fly larvae, the damselfly larvae and freshwater shrimp. Thanks to all the children for getting stuck in and for showing such enthusiasm for river insects. 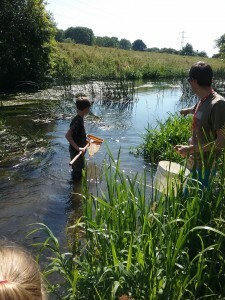 To Celebrate National Insect Week, we joined the 1st Bowden Scouts on Monday June 18th for river-dipping and insect identification in the River Welland through Market Harborough. Approximately 15 Scouts got their wellies wet in the river, and we managed to catch and identify some great indicator species for ‘clean’ freshwater. 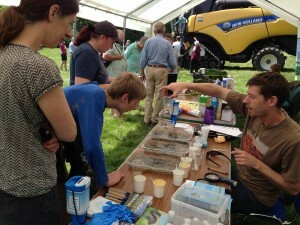 These included the cased caddis fly larvae, the damselfly larvae and a feisty water scorpion. 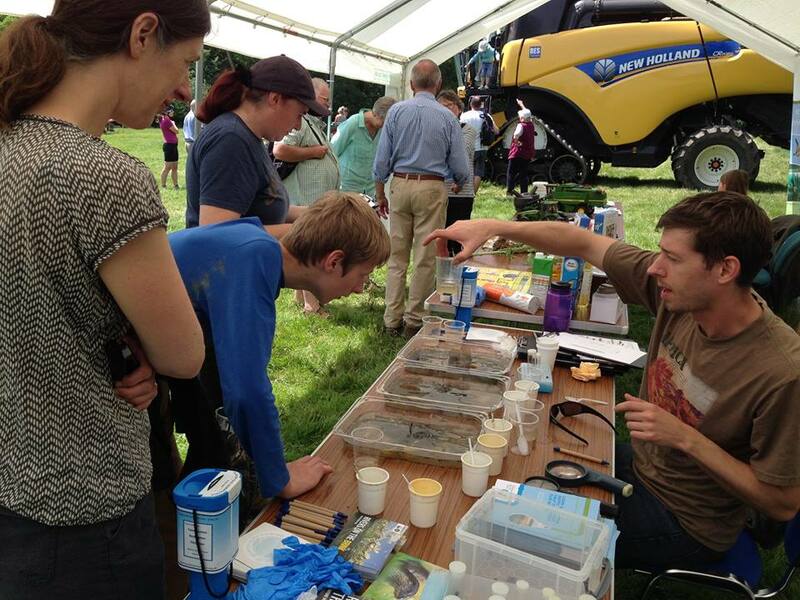 Thanks to all the children for getting stuck in and for showing such enthusiasm for river insects. 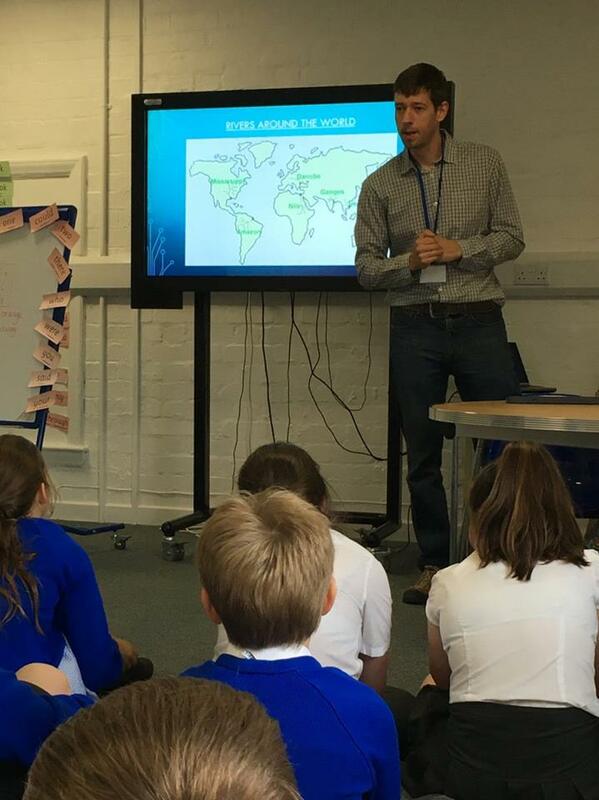 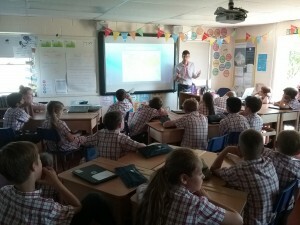 On Wednesday 6th June, we delivered a river conservation presentation to 60 Year 5 and 6 students at Saint Josephs Primary School in Market Harborough. Our presentation discussed the importance of rivers, how rivers are threatened, and how everyone can contribute to protecting rivers by making small changes at home and at work/school. 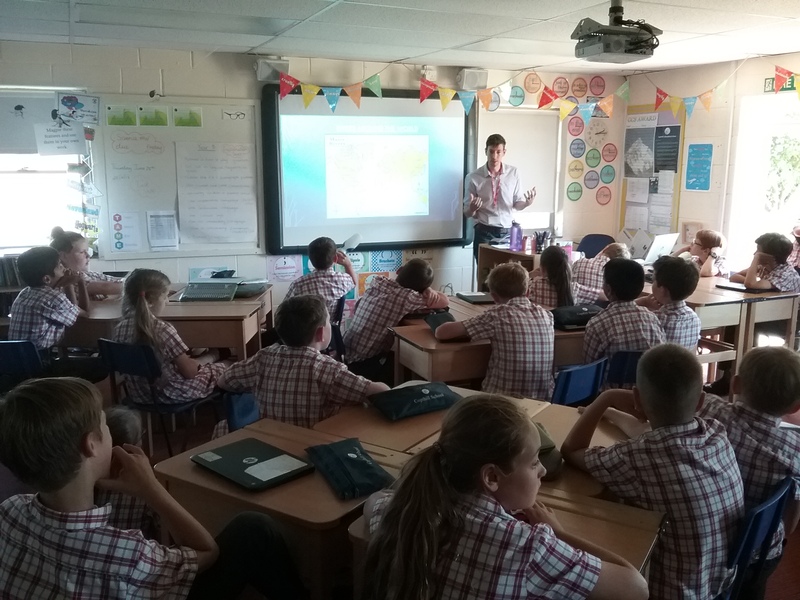 We thoroughly enjoyed working with the Year 5s and 6s, and we hope that everyone enjoyed the talks and learnt lots about river conservation in the process. 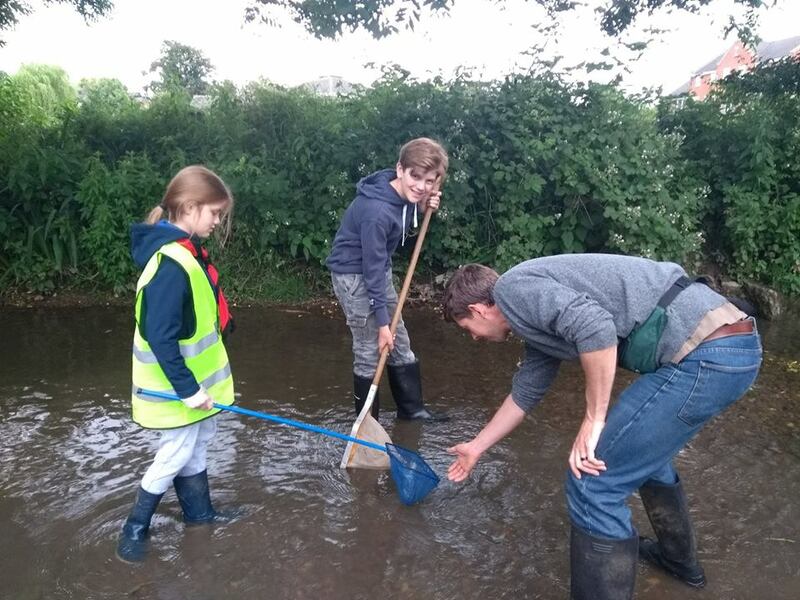 Our River Warden Project has been selected to go for public voting between July and August at Tesco stores across Market Harborough.